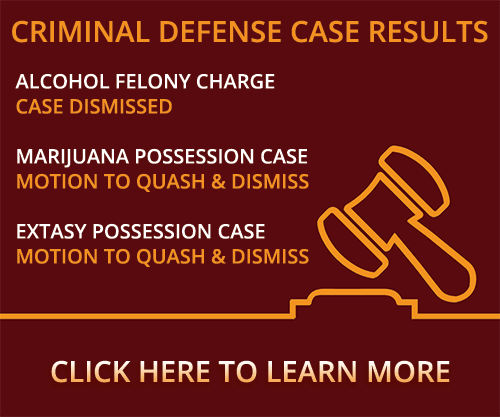 If you were arrested, you might need help choosing a DUI attorney for your case. Watch this video and then call our office to see how we can protect you. How should I choose the best DUI attorney for my case? It’s clear in Oklahoma that the system is set up where you’re going to have to hire a lawyer for your driving under the influence charge. Selecting a good DUI lawyer is important. You need to find a lawyer who has experience in DUI law. They have to be in court on a regular basis. They have to have been successful in dealing with license issues as well as suppressing evidence which lead to a DUI arrest. You need to find a lawyer that you like, a lawyer who answers your questions, a lawyer who’s available for you or their staff is available for you when you have issues. Choose a lawyer who’s going to be there for you in a year when you come off probation to help you get everything off your record and help you be able to have a clean criminal record. As you go to interviews for jobs, any type of criminal record might be the difference between getting the job and not getting the job. There’s nothing more frustrating than to hire a lawyer and a year later you can’t find that lawyer to help you get these things off your record. Make sure you have a lawyer with a good track record in the community where you are charged in. Make sure that he has staff that can adequately advise you and take care of you. Did you or a loved one get arrested for drunk driving in Oklahoma and have questions about choosing a DUI attorney? Contact a Stillwater DUI attorney at Murray Law Firm today for a free confidential consultation and case evaluation. Let our experience work for you. Do I Need a DUI Attorney? How Long Does a DUI Stay on Your Record?